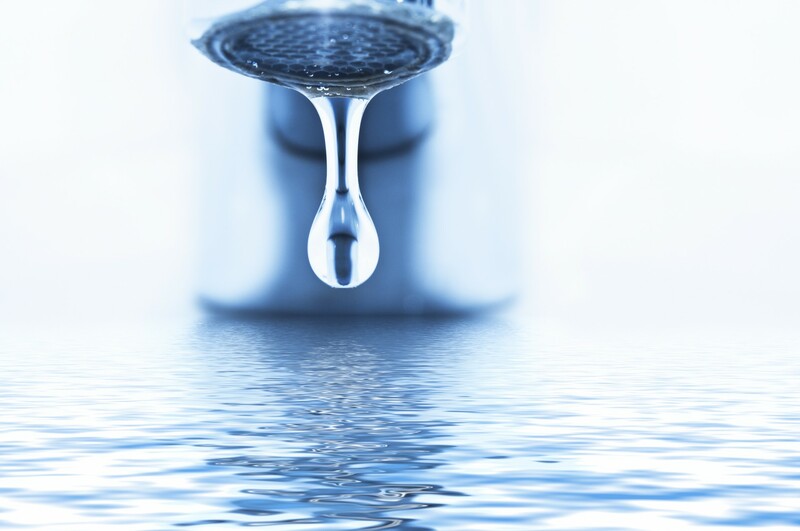 We provide water and sewer service to those living in the Town of Mountain Village and only water service to those living in Ski Ranches and Skyfield subdivisions. For the details, visit our water conservation web page. For those in needs of water and sewer services, please complete the Water and Sewer Tap Application. During the irrigation months of June, July, August and September, the water base allowance is 14,000 gallons. From January to May and October to December, the single-family base water allowance is 8,000 gallons. For water rates, including usage rates above the base allowance, and the flat year-round rate for sewer, refer to our Water and Sewer Rates. Water meters are read near the end of each month and your bill is based on that consumption. In order to make a payment, review your payments options, which does include online bill pay. For billing questions, please email Accounts Receivable Specialist Nicholas Cepeda or call (970) 369-6408. The water in our system ranges from low to medium hardness; hardness is determined by the presence of magnesium and calcium. Since your body needs both nutrients, a level of water hardness is considered good for you, and safe. The downside to this relative hardness means more deposits on things like your dishes. To soften water, sodium is used. If desired, we recommend you only add this nutrient to your hot water source. Due to the elevation change that occurs between the upper levels of the town to the lower areas, our complex water system is comprised of pressure zones. The pressures are regulated by a series of pressure regulating valves (PRV), and depending on your location to a particular zone, the pressure can vary from 40 pounds per square inch (psi) to 250 psi. Every building and residence is required to have its own PRV to protect its system from high pressure, and expected to regulate it at a usable level. Since PVRs can wear out over time, you should check it regularly for proper operation. Your system may also be equipped with a backflow prevention device requiring annual inspection. If your pressure is too low, you may boost it to a preferred level. Excess fats, oils and grease (FOG) task our sewage collection and treatment system. In addition, FOG creates a hazard for wastewater operators and increases the risk of a sewer backup in homes. Please follow these few simple rules to help keep your sewage running efficiently, decrease the risk of a sewer back up and overflow, and give operators a safer place to work. Thank you. Wipe pots, pans and dishware with a paper towel prior to dishwashing. Compost food waste or put it in the garbage. Do not put food down the drain even if you have a garbage disposal. When you have liquid waste cooking oil, either soak up the oil using a paper towel or newspaper and place the towel or newspaper in the trash. Alternatively, you may pour the cooled oil into a bottle that can be closed tightly. When the bottle is full, the oil can be recycled at an appropriate.